A life relating and uplifting wall art quote which would look fantastic on your wall. 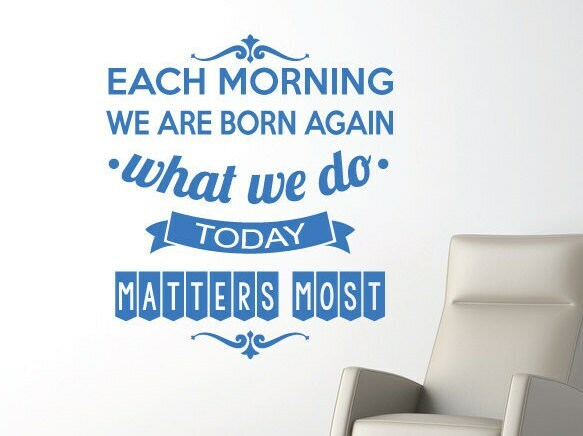 The wall sticker quote reads “Each morning we are born again, what we do today matter most”. 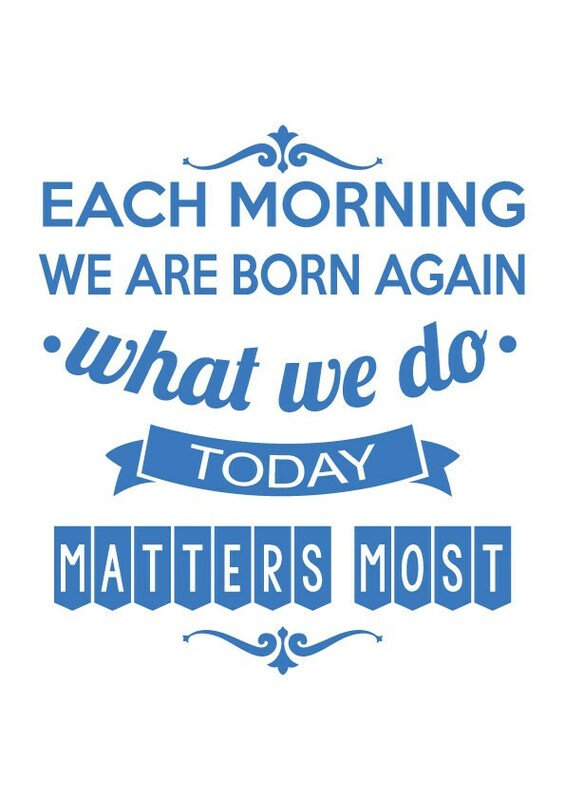 A great quote to feature on your wall or smooth slat surface. Lift your spitits with this fantastic edition. 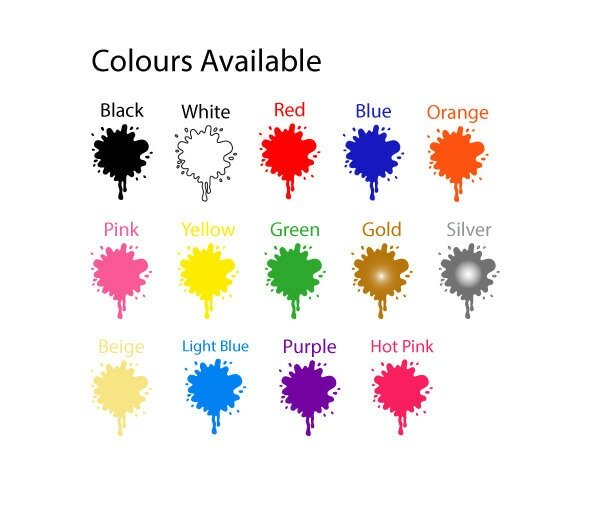 Available in multiple colours and 3 sizes.